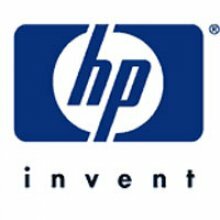 The HP Q2438-69001 Reconditioned 72-Sheet Envelope Feeder is compatible with the LaserJet 4200 and 4300 series. HP 75-sheet envelope feeder for the LaserJet 4200/4300 printer series increases flexibility by providing additional input capacity and reduces printer interaction by eliminating manual envelope loading. HP C3765B Reconditioned 100-Sheet Envelope Feeder compatible with HP LaserJet 5Si, 8000, 8100 and 8150 Series. The HP C3765-69501 Reconditioned Envelope Feeder provides additional input capacity and saves you from manual envelope loading. 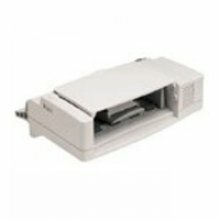 HP C3927A Reconditioned Envelope Feeder is compatible with the HP LaserJet 5, 5M, 5N and 5SE Printer Models. The Lexmark 20G0891 is an 85-sheet envelope feeder, designed to eliminate time spent manually feeding in envelopes one by one. 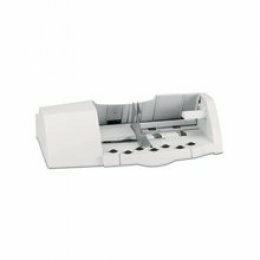 This HP envelope feeder is for 100 envelopes. 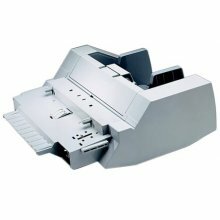 This option is designed for use with HP LaserJet 5si/5si MX printer and is capable of printing 17 envelopes per minute. 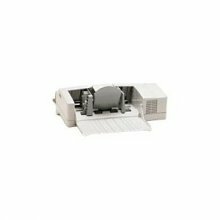 The HP C2082-69001 75-Sheet envelope feeder will make your mailing jobs so much easier to handle, you'll wonder how you ever managed without it. 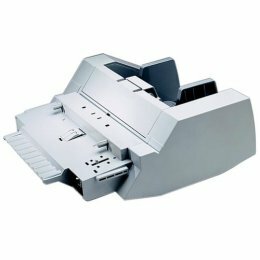 Compatible for LaserJet 4 and 4 Plus.